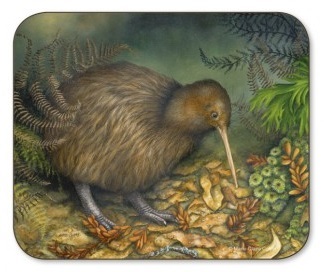 Marie-Claire's painting ‘Brown Kiwi – Dusk’ has been selected by Jason Products for a range of home decor products – placemats, coasters, scatter trays and mugs. 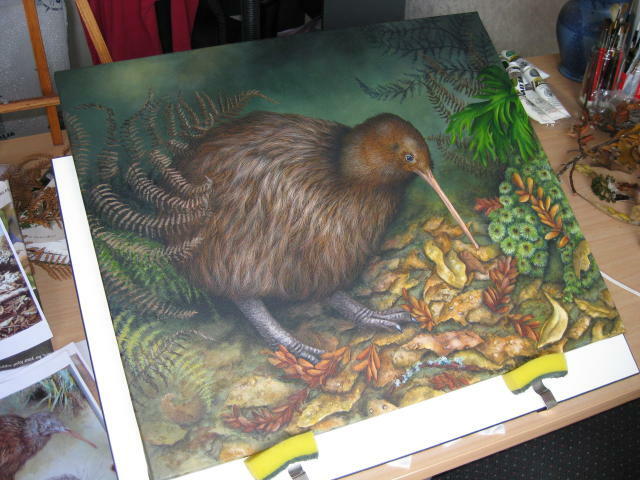 This is a painting that was displayed at the 2008 Artworks at the Hilton, Auckland exhibition. 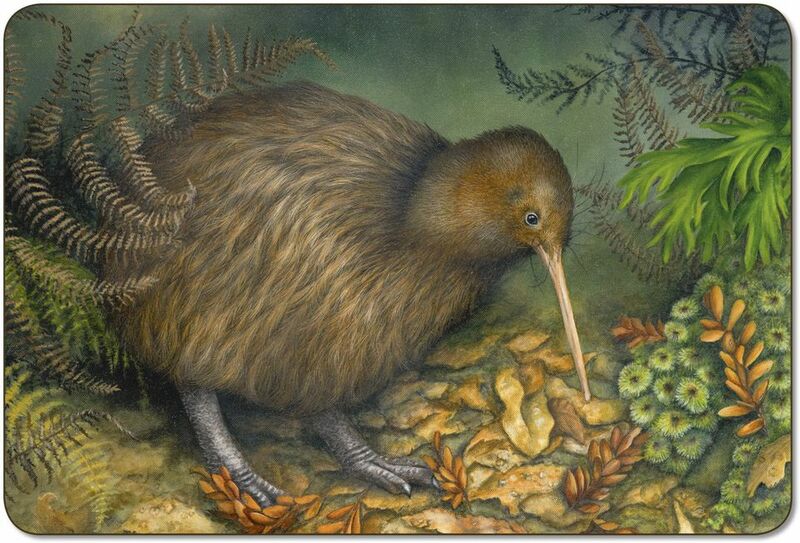 Currently sold through Jason Products and retailers throughout New Zealand. Jason Products lead the world with its approach to design and style, and its placemats, coasters and decorator accessories continue to grace homes around the globe. 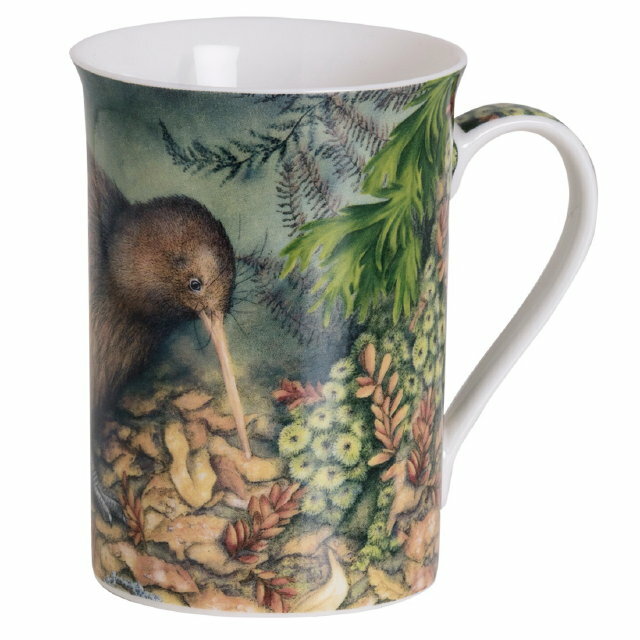 Collect your own set or cherish your private mug.